We are heading into my favorite time of the year. 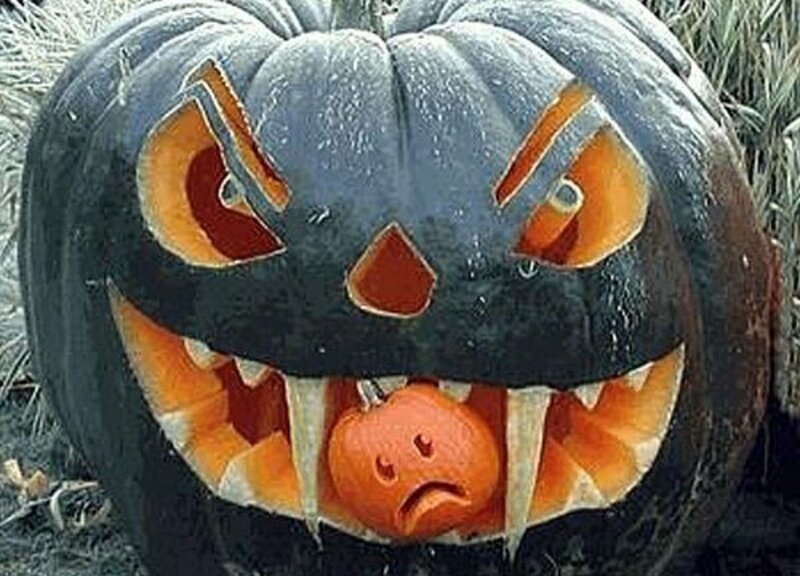 Autumn means Halloween is right around the corner. 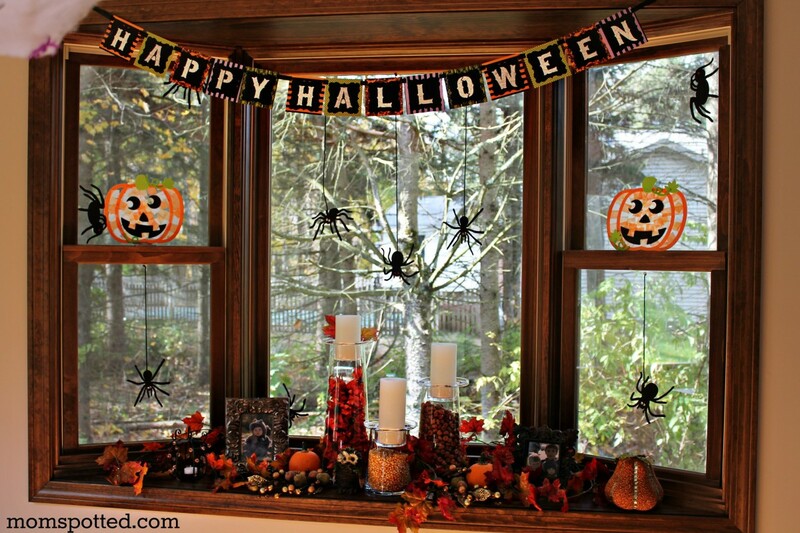 Now if you need to decorate your home into a Halloween theme then you have many options. I will attempt to give you some ideas on bargain outdoor Halloween decorations. 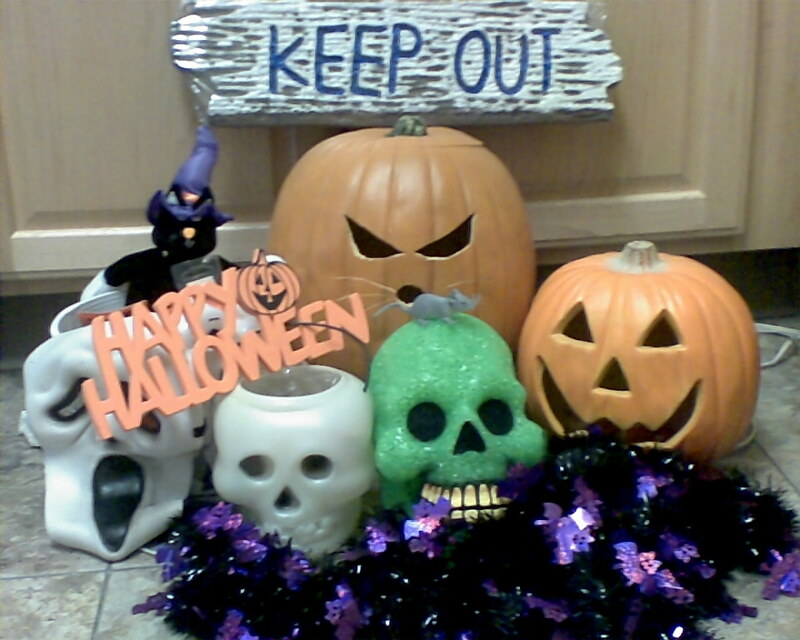 Most of the bargain outdoor Halloween decorations can also be used for indoors and vice versa. Halloween spider web webbing and little fake spiders are a good bargain and effective prop that will add a creepy atmosphere for cheap. These can be placed in nearly any location in the yard. Make sure to really get a good stretch on the webbing which will make it look more realistic. 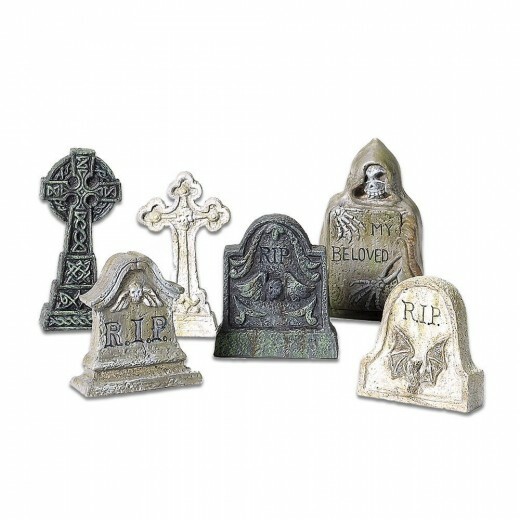 Fake tombstones are another easy addition to make a graveyard scene on your lawn. I am surprised more people don't use these. They are a bargain and you can also add additional elements that will bulk up the fright factor. Some people prefer orange christmas style string lights and some others prefer strategic placements of small spotlights to illuminate certain parts of your decoration scene. Black lights will also add a nice effect to your field of horror. You can make your yard look like a grizzly crime scene by using "police" tape to cordon off the area. This will add a nice tone to any set up. Wicked witches are always a great way to scare the little kids in your neighborhood. 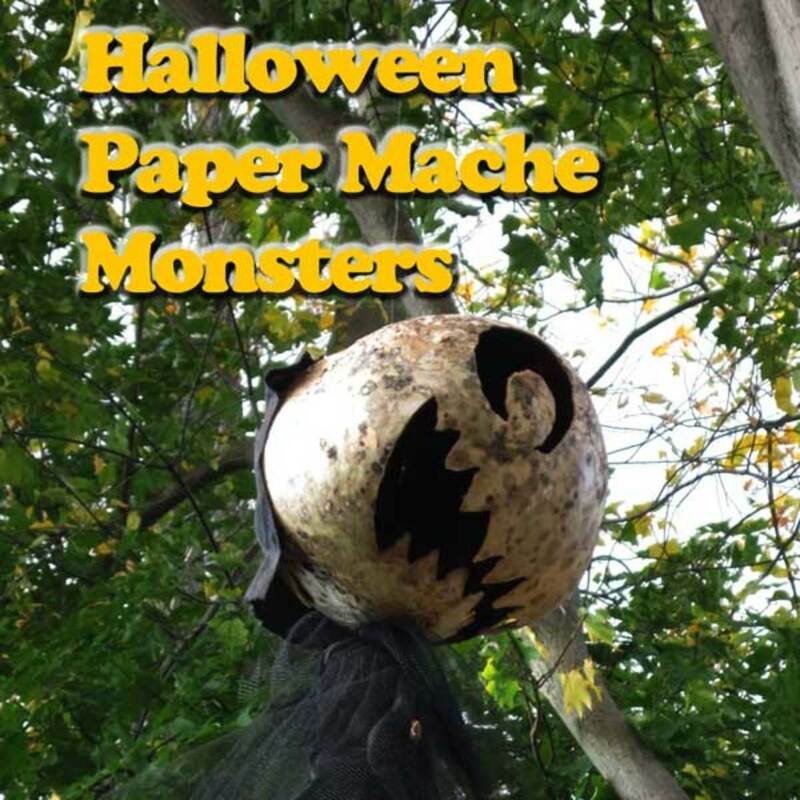 Get a good flying witch prop and your yard just got kicked up a notch on the fright factor. You can't go wrong with a witch on a broom. Skeletons are scary but they can also be funny if done the right way. I always had a thing for skulls and they are a pretty cheap outdoor Halloween decoration. 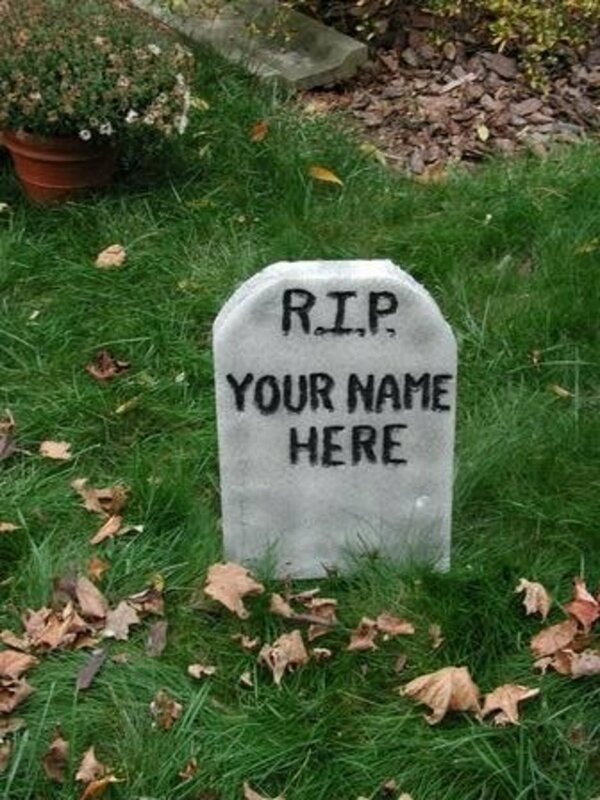 This has just been a small piece to get your ideas flowing on your quest to having a fresh and spooky front yard. 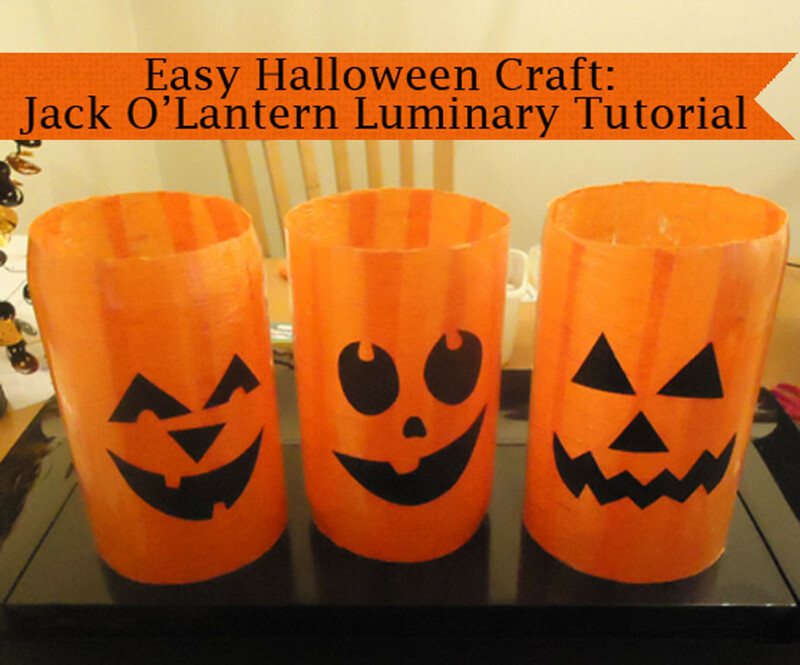 Hope this has gave you some good ideas on bargain outdoor Halloween decorations. Check out these other Halloween Hubs! 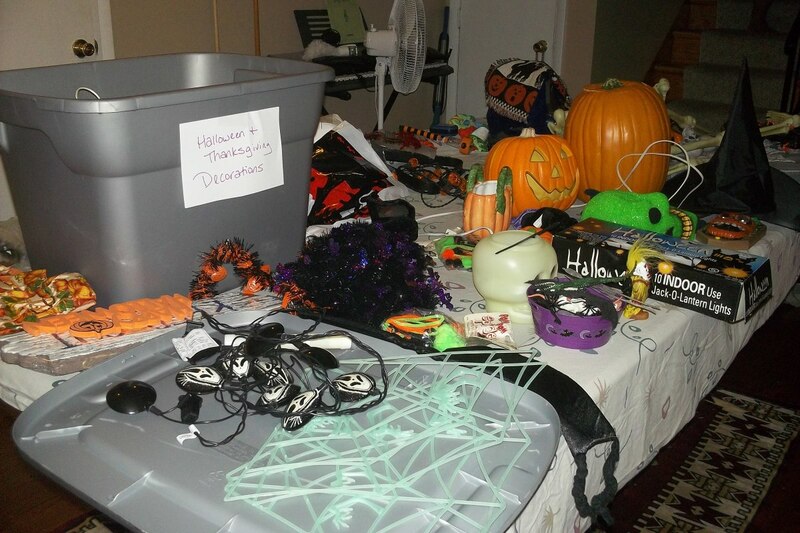 I inquired nutrition experts and child health and fitness specialists what they're going to be offering to trick-or-treaters this current year and just how they deal with the candy-laden sacks that will make it home at the conclusion of the evening.